Would you like to master the primary language of 330 million people across the world? Participate in a study abroad program in Spain or Costa Rica? Visit a priestess of Santería, an Afro-Caribbean religious belief system? Gain a deep understanding of the cultural diversity of Hispanic peoples abroad and in the United States? Consider a major or minor in Spanish at Agnes Scott. Spanish is the official language in 21 countries, an official language of the United Nations and is used worldwide on the Internet. Learning Spanish allows you to communicate with a half-billion people throughout the world. The Spanish language plays a major role in the arts, architecture, literature and world of commerce, and speaking it will allow you to learn more about its influence worldwide. 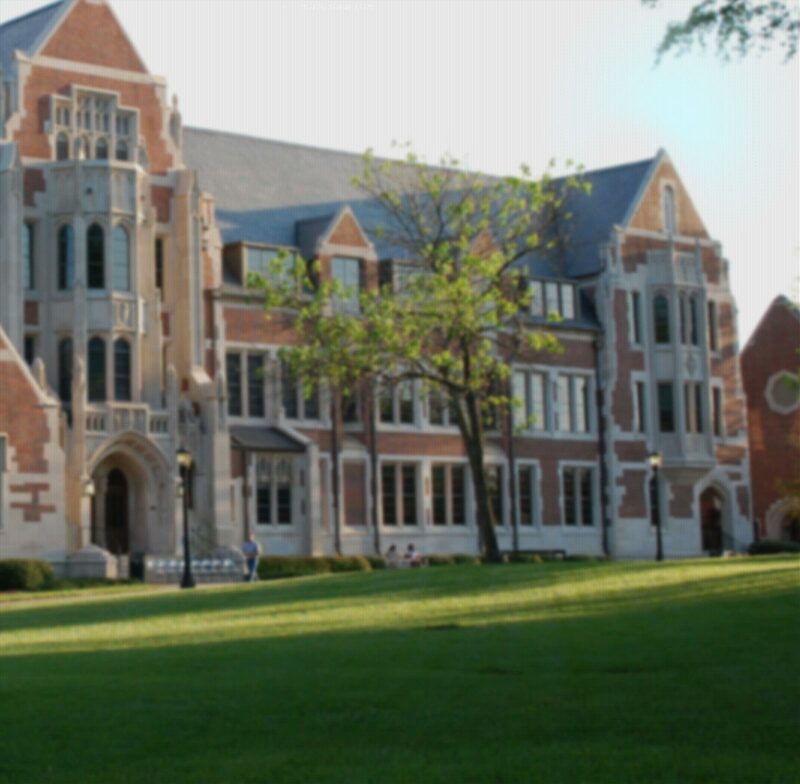 As a Spanish major or minor at Agnes Scott, you will learn to converse effectively and comfortably with native speakers in a program that focuses on language proficiency. In addition, you will increase your cultural awareness of the diversity of Hispanic peoples in the United States and abroad. In our language courses, great care is taken to integrate technology into the classroom. These courses are led by faculty with Ph.D.'s, not graduate or teaching assistants. Our program offers excellent preparation for study abroad and graduate study advanced course work in Spanish. The Spanish department offers in-depth study of the language, literature and cultures of the Hispanic world. Your study of the Spanish language will be a springboard to engaging in discussion of topics relevant to Hispanic people. Civilization and culture courses examine important historical events and the political and social aspects that define a country or region. You may choose from a variety of literature courses that focus on publications from Latin America, Spain or by Latino writers in the U.S. All students are encouraged to take Topics in Hispanic Themes, which is a detailed critical analysis of a specific topic, genre or period in Peninsular or Latin American literatures. Why should I study Spanish? As our society becomes more global, the ability to communicate in other languages and to understand other cultures is vital to your future success in nearly any profession. According to the U.S. Census Bureau, about 27 million Hispanics currently reside in the United States, making up nearly 10 percent of the population. The Census Bureau predicts that almost half of the U.S. population could be Spanish-speaking by the year 2050. In the job market, bilingual employees increasingly will have an advantage over other candidates, especially in the service sector, according to the Census Bureau. Our small classes and low student-teacher ratio means you will have the opportunity to make connections with your professors and interact with them both in and out of the classroom. Spanish major Brittany Eirwin ’08 completed an internship in dentistry in Costa Rica and presented her findings at the college’s annual research conference. Spanish minor Alison Etheridge ’09 completed a 10-week Americorps internship with the Teton Literacy Program in Wyoming. She received both a small monthly stipend and a $1,000 scholarship at the end of the program. Local internships are available at the Spanish-language newspaper Mundo Hispanico, the DeKalb Medical Center and the Latin American Association. Scholarships are awarded to outstanding students through the Goizueta Foundation and the Marylu Tippett Villavieja Scholarship fund. * The Global Awareness Program in Costa Rica is open to all students regardless of Spanish proficiency.